When and how does a neighborhood become a political actor? 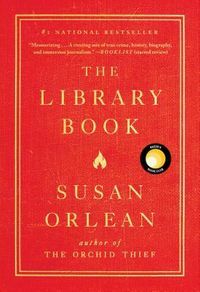 How does a collective identity take shape out of local politics? 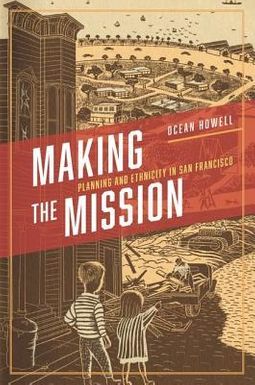 In his fantastically precise and well-illustrated study of the Mission District in San Francisco, Ocean Howell draws together the perspectives of formal and informal groups, as well as city officials and district residents, as they together work and occasionally fight to establish the bounds of the public, the public interest, and what the neighborhood wants. Howell also articulates the development and nuances of Latino political power in the district, bringing out stories and context that have received little attention until now. 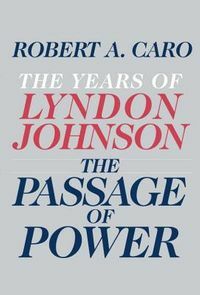 In the process, he shows that national narratives about how cities grow and change are always insufficient; everything is always shaped by local actors and concerns.